There are more places to enjoy in France and these are my top 5 places to visit in north west of France. Brittany and Normandy are two popular areas in north west of France. 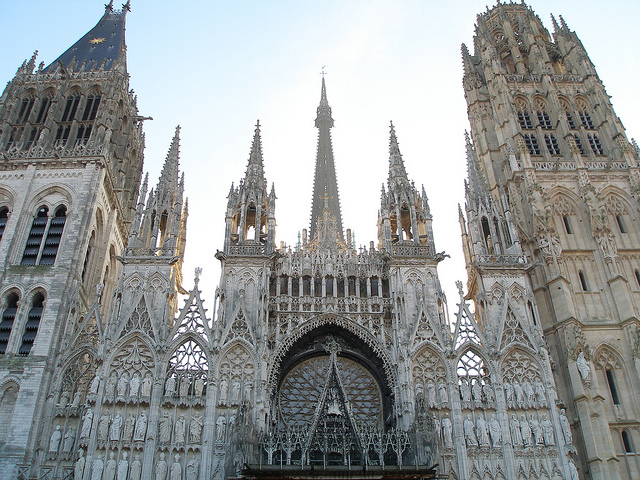 Rouen is the History of capital city of Normandy, and the capital of Haute-Normandie also the largest city of medieval. The public who stays here are called as Rouennais. 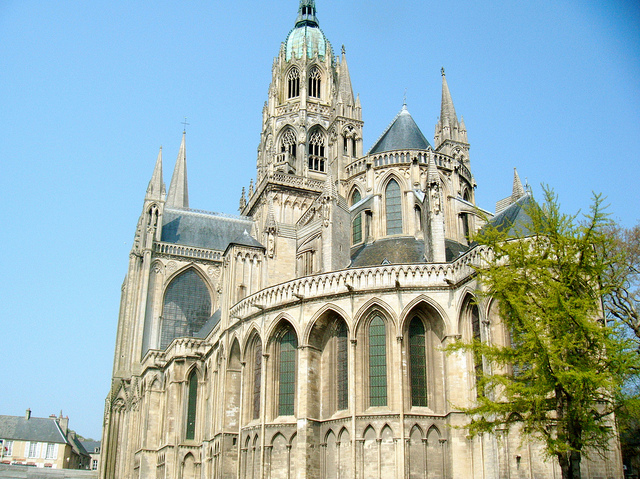 Here you are going to find numerous locations to check out in this Rouen town, and some of them were, Cathedrals, Chateu Bouvreuil. 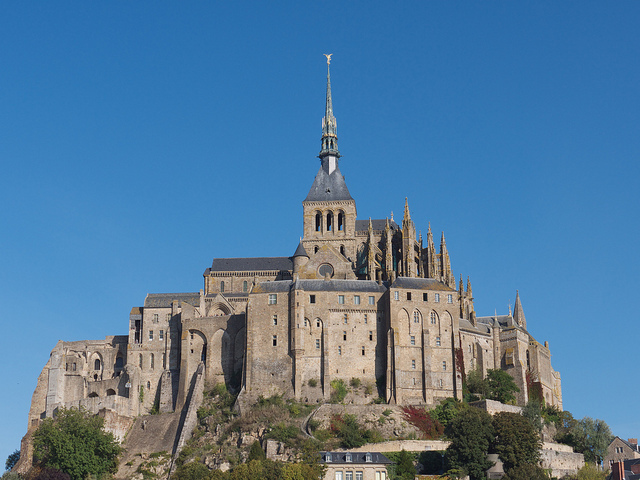 Mont St Michel is the popular tourists attractive place in the world. It is located in the north west of the Avranches, Couenon river. The island covers great halls, stores, fisherman housing, and farmer’s housing. 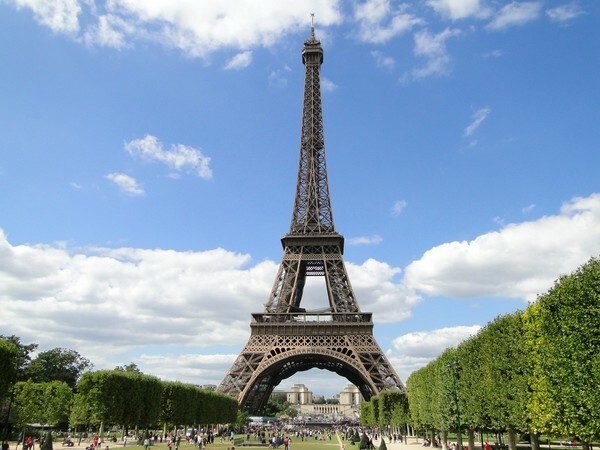 This is also called as famous landmark in France. 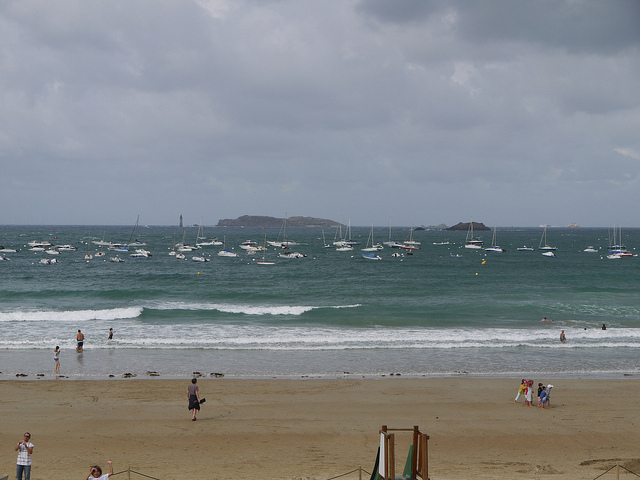 Britanny is the wonderful place in North west of France and having beautiful beaches around the sea coast, every tourist enjoy at the sea area with fishing, boating and swimming. These beaches are really clean with cool sand and quiet area. Bayeux is known as the home of Tapestry in the olden days and located in the north west of France. This Bayeux Tapestry was major tourist attraction for both British and French tourists. The museum is open 7/7 days of every month. Anyone check out the art gallery on any day when free. 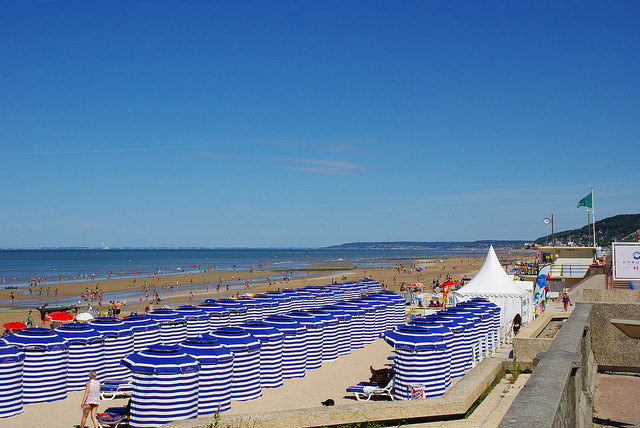 Cabourg is a cool and sandy beach with clean and fresh water in the sea. During the summer the population at the beach arises above 40,000 because of it is attractive. More tourists likely to visit this beach in summer to enjoy, even spending a night in these beach huts, and restaurants. Every Cabourg hosts a romantic movie during the international festival. Cabourg is popular place in the north west of France Normandy.